The right guide can help you see below the shiny surface of Hong Kong to its true culture, heritage and lifestyles. 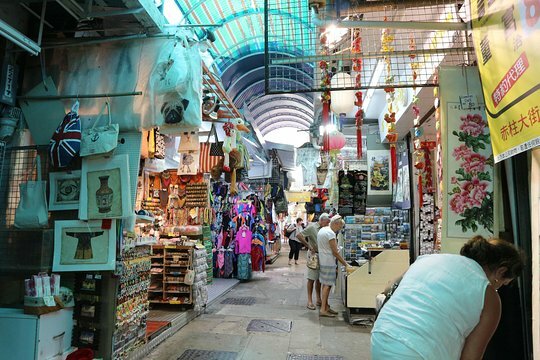 On this tour, tailor-made for first-time visitors, your guide will introduce four Hong Kong highlights. 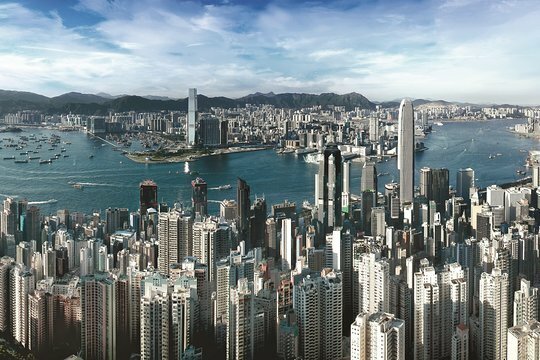 Visit bustling Aberdeen, tour a jewelry workshop, shop for souvenirs at Stanley Market, and ride the Peak Tram from Victoria Peak. Tour includes round-trip transfers from selected hotels. Please be informed Peak Tram will be suspend from 23 April 2019 for approximately 2-3 months for its upgrade project. 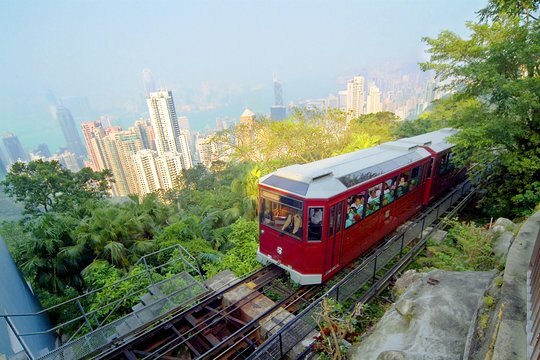 During the service suspension periods, we will continue to visit The Victoria Peak by the tour bus instead. An optional ride on the sampan (water taxi) can be arranged at your own expenses. Repulse Bay is one of the most expensive residential areas in Hong Kong. Repulse Bay Beach is a public beach located in Southern District, Hong Kong. This market in the quaint village of Stanley on Hong Kong Island’s south coast is a huge hit with locals, expats and tourists for good reason: its enormous selection of brand-name clothing items (large sizes are available) and accessories, jewelry, home furnishings, souvenirs, ornaments and Oriental knick-knacks are sold at reasonable prices in a picturesque warren of lanes. knowledgeable tour guide - Patrick - packed with sufficient time to relax. Half day suffcient to see the main areas. Get quick answers from Half Day Tour of Hong Kong Island staff and past visitors.